Franchisee Jason Smith and his team know tyres. With more than half a century of industry experience amongst the management team, customers of JAX Tyres Bowen Hills can rest assured they are being served by the best in the business. Boasting Queensland's biggest range of high quality tyres and wheels, JAX Bowen Hills are in the business of brakes and suspension, along with the associated services of alignments, balancing, repairs and nitrogen inflation. The busy store is equipped with the latest state-of-the-art computerised tyre fitment and wheel alignment equipment, utilised by a dedicated and highly-experienced staff of industry professionals. Ideally positioned to service the inner Brisbane area, JAX Bowen Hills is within walking distance to the train station making for an easy commute for CBD workers. The JAX Bowen Hills store places a strong emphasis on quality customer care and service. "Our clientele is wide and varied, we service a lot of businesses and many of the prestige dealerships in the area along with local mums and dads, and city workers and we recognize that it is a highly competitive environment," notes Mr Smith. "We want to make sure that every customer leaves us having had a very positive experience, and our commitment to customer service and our price guarantee is what has made our business so successful," Jason said. Jason Smith has also worked hard to make the Bowen Hills store more appealing to female tyre buyers. "Females make up a significant portion of the tyre buying public and we are very conscious of that, we've tried to make the layout of the store and the waiting area more female friendly." The Brisbane city tyre store provides the right tyres for your vehicle and services those living close to Breakfast Creek, Bowen Hills, Hamilton, Windsor, Newstead, Fortitude Valley, Teneriffe, New Farm, Spring Hill, Herston, Mayne, Albion, Kelvin Grove, Lutwyche, Red Hill, Newmarket, South Brisbane, the West End, Brisbane CBD, Milton, Rosalie, Clayfield, Eagle Farm, Wilston, Eagle Junction, Nundah, Toowong, Kangaroo Point, Morningside, Norman Park, Bulimba, Paddigton, Kedron, Hamilton, Ascot, Northgate, Childers, Woongarra, Oakwood, Moore Park and East Brisbane. 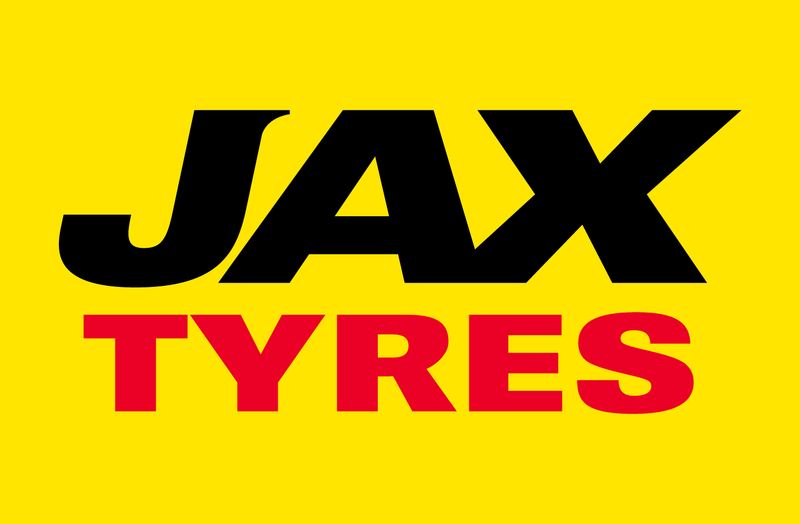 JAX Tyres Bowen Hills is located at 68 Abbotsford Road, Bowen Hills, phone (07) 3252 2892 and is open from 7.30am-5.30pm Monday-Friday and 7.30am-1pm on Saturdays.